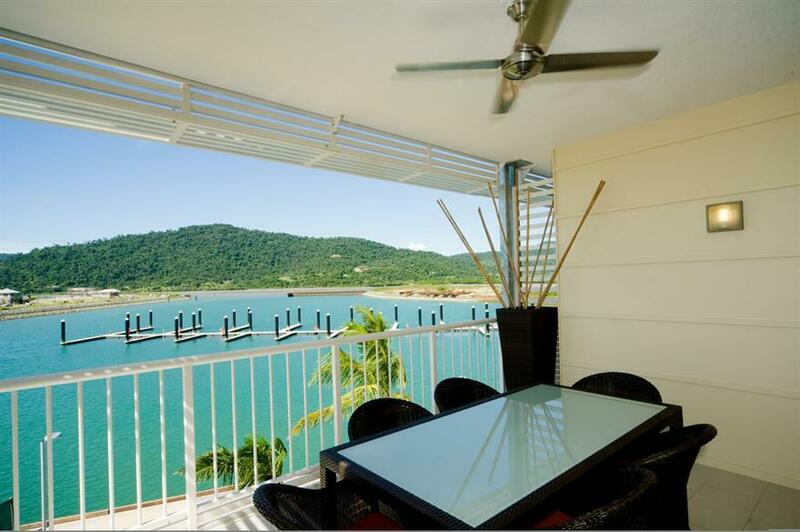 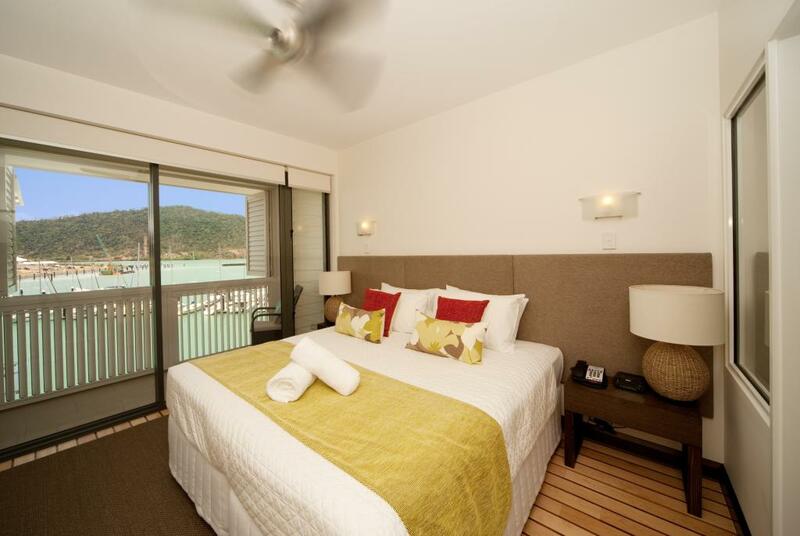 Centrally located near the Airlie Beach Esplanade, Mantra Boathouse Apartments offers beautiful modern accommodation with Coral Sea views. 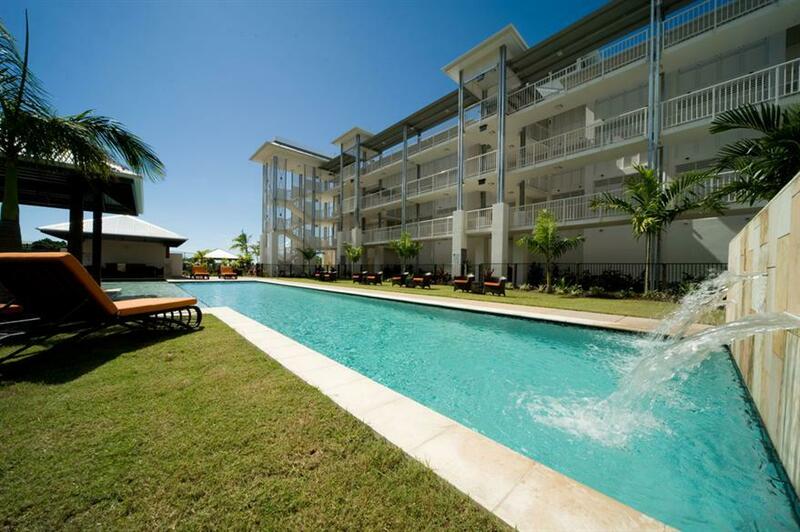 These fantastic apartments are surrounded by a great range of local shopping, dining, activities and attractions, not to mention the resort is also conveniently located within easy walking distance to Abel Point Marina where the famous Great Barrier Reef tours depart from. 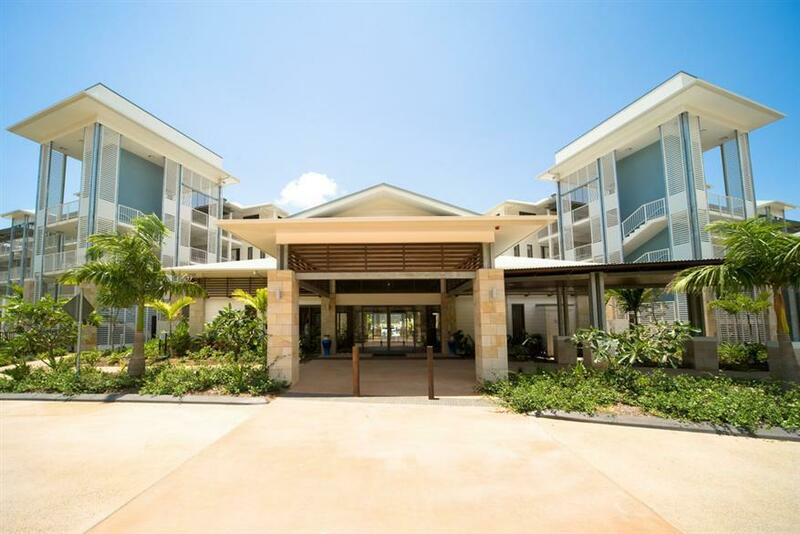 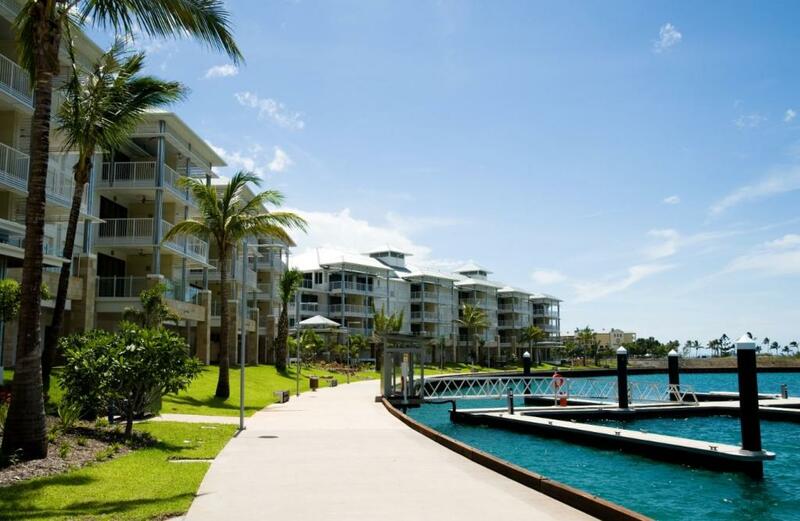 Accommodation at Mantra Boathouse Apartments offers a range of beautiful 2 and 3 Bedroom Apartments with spacious modern interiors, views of the Coral Sea from bedrooms, air conditioning, Cable TV, kitchen facilities and private balconies. 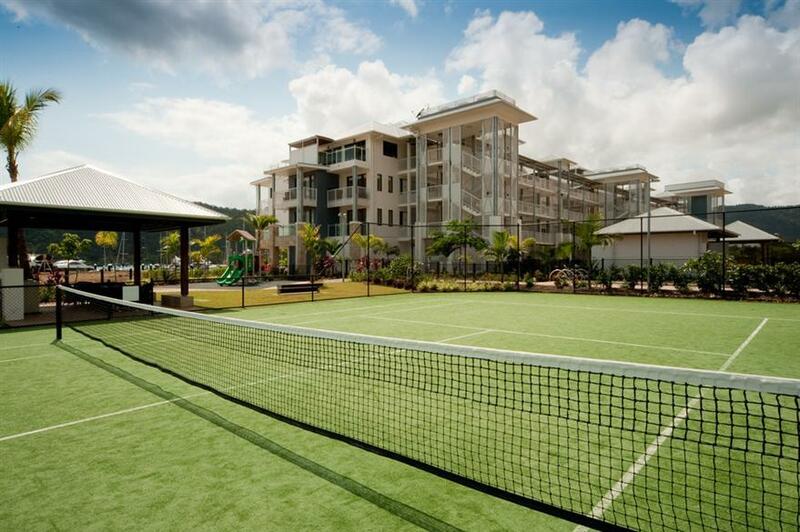 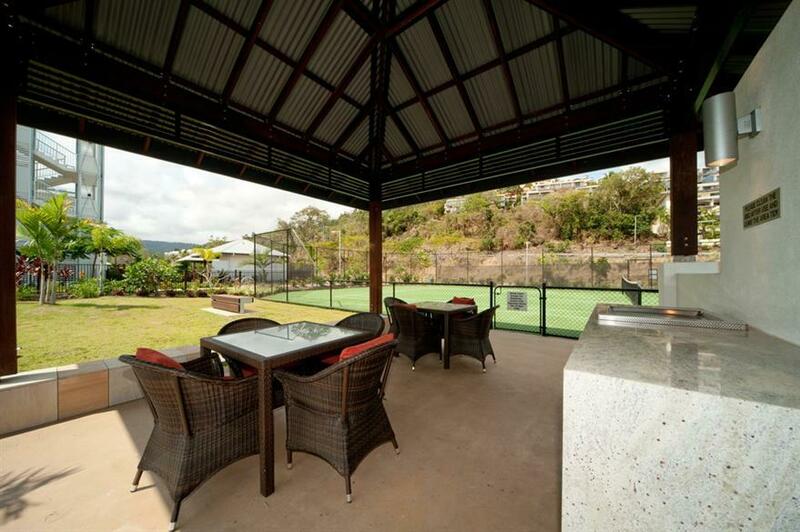 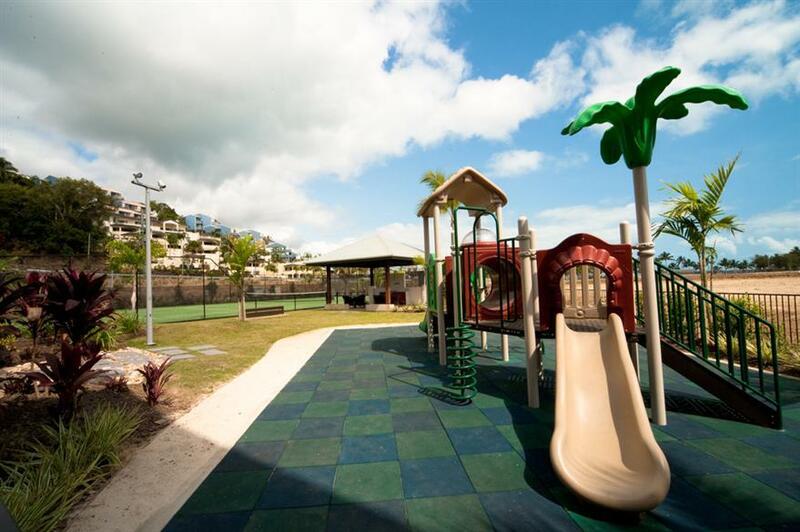 Mantra Boathouse Apartments is also home to an outstanding range of onsite facilities including a swimming pool, sundeck, children's playground, tennis court, BBQ area, complimentary parking, tour desk, car rental and more. 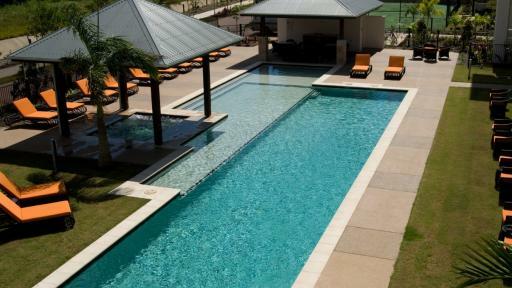 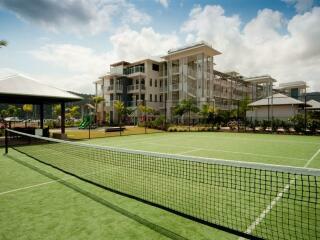 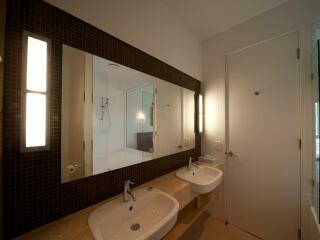 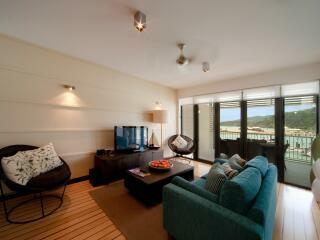 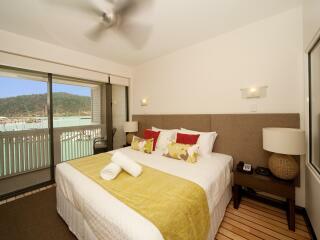 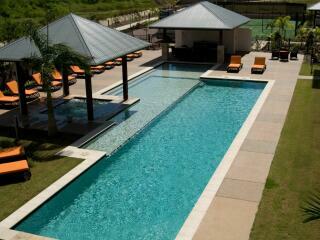 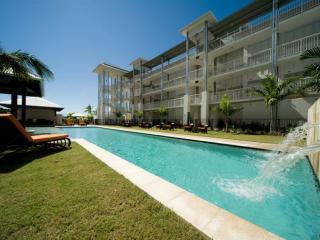 The resort is also ideally located for visiting the Great Barrier Reef and Whitsunday Islands. 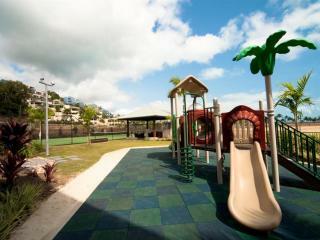 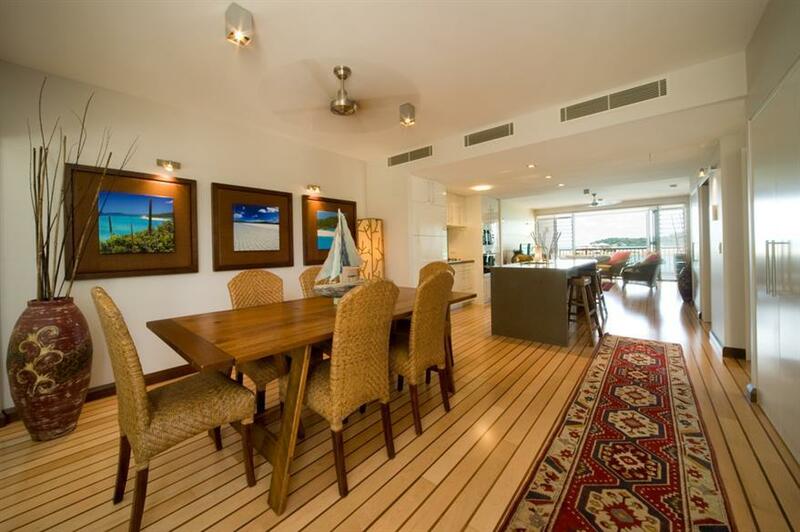 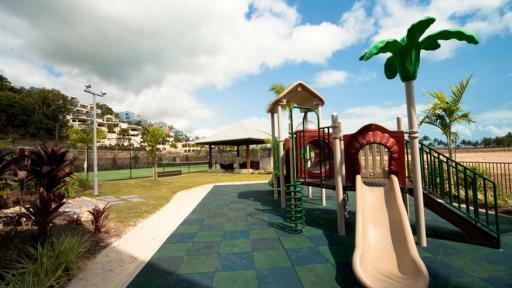 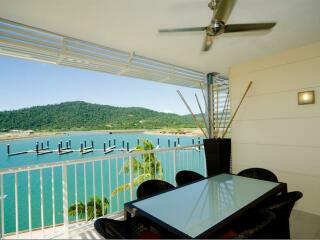 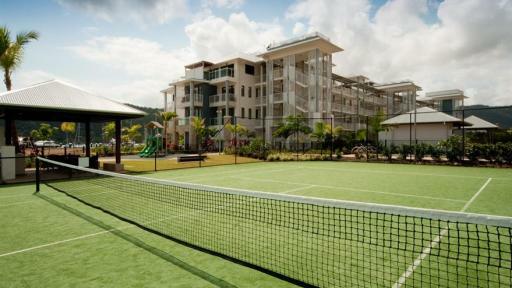 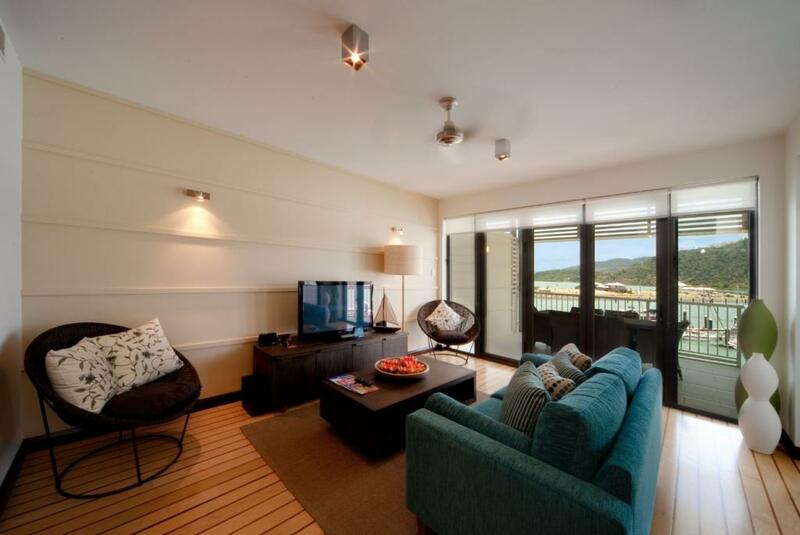 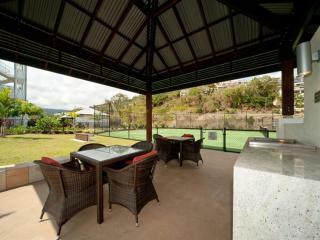 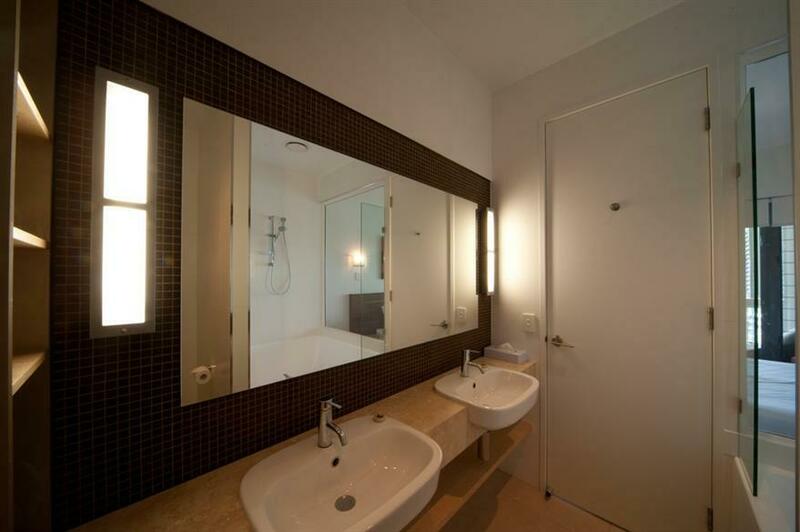 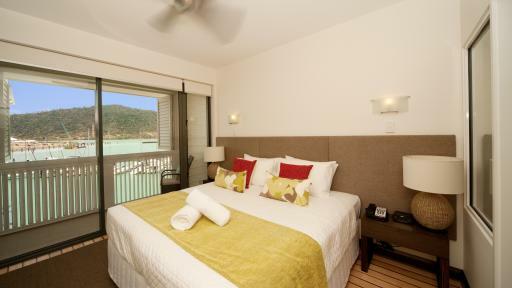 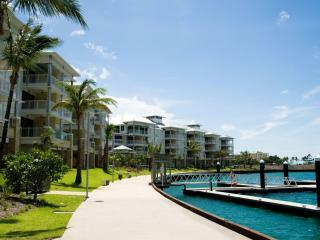 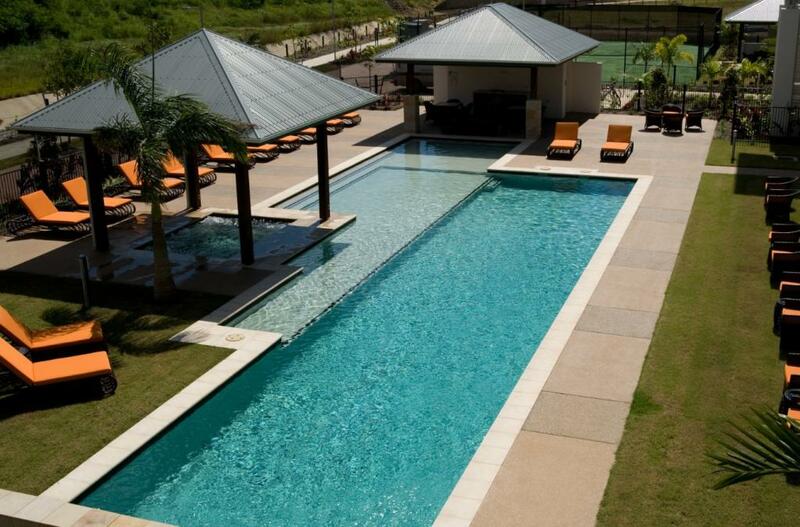 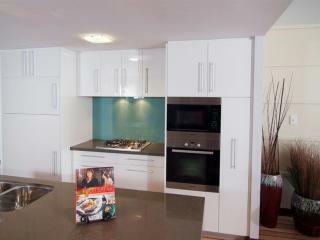 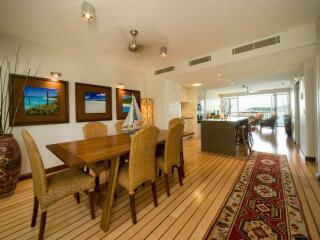 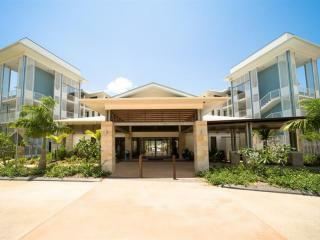 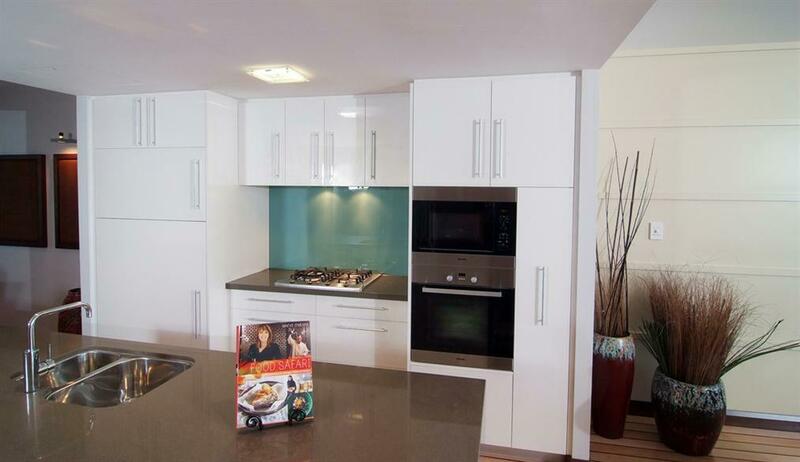 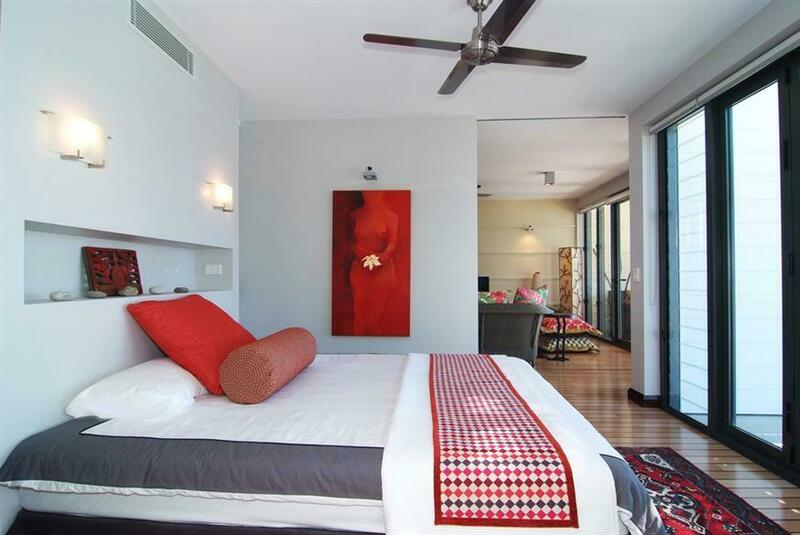 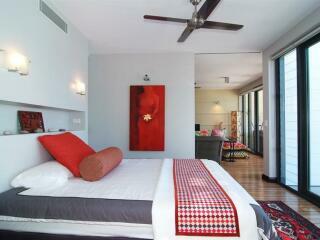 Accommodation at Mantra Boathouse Apartments offers a choice of of 2 and 3 Bedroom Apartments overlooking the Coral Sea. 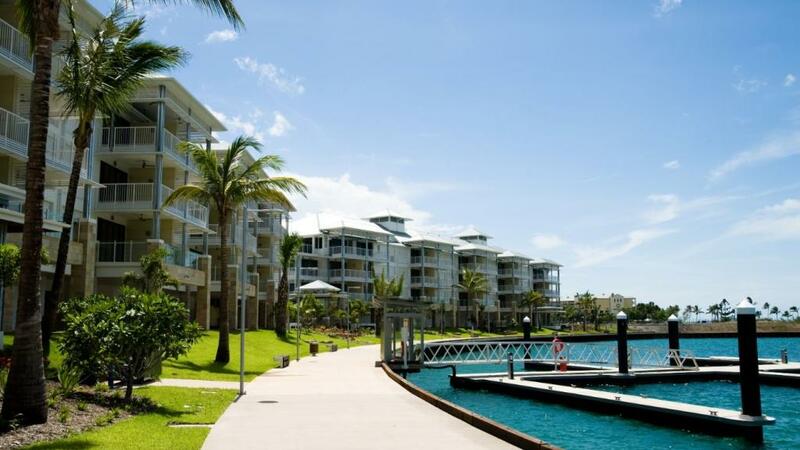 Mantra Boathouse Apartments is located within walking distance of a variety of bars, cafes, restaurants and dining options.